Data retrieval (in database management) involves extracting the wanted data from a database. The two primary forms of the retrieved data are reports and queries. In order to retrieve the desired data the user present a set of criteria by a query. Then the Database Management System (DBMS), software for managing databases, selects the demanded data from the database. The retrieved data may be stored in a file, printed, or viewed on the screen. Data recovery is the process of salvaging data from damaged, failed, corrupted, or inaccessible secondary storage media when it cannot be accessed normally. Often the data are being salvaged from storage media such as internal or external hard disk drives, solid state drives (SSD), USB flash, storage tapes, CDs, DVDs, RAID, and other electronics. Recovery may be required due to physical damage to the storage device or logical damage to the file system that prevents it from being mounted by the host operating system. The most common “data recovery” scenario involves an operating system (OS) failure (typically on a single-disk, single-partition, single-OS system), in which case the goal is simply to copy all wanted files to another disk. 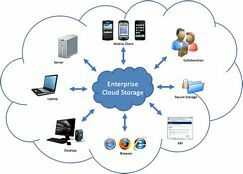 This can be easily accomplished with a Live CD, most of which provide a means to mount the system drive and backup disks or removable media, and to move the files from the system disk to the backup media with a file manager or optical disc authoring software. Such cases can often be mitigated by disk partitioning and consistently storing valuable data files (or copies of them) on a different partition from the replaceable OS system files. Another scenario involves a disk-level failure, such as a compromised file system or disk partition or a hard disk failure. Depending on the situation, solutions involve repairing the file system, partition table or master boot record, or hard disk recovery techniques ranging from software-based recovery of corrupted data to hardware replacement on a physically damaged disk. In another scenario, files have been “deleted” from a storage medium. Typically, deleted files are not erased immediately; instead, references to them in the directory structure are removed, and the space they occupy is made available for later overwriting. In the meantime, the original file may be restored. Although there is some confusion over the term, “data recovery” may also be used in the context of forensic applications or espionage. 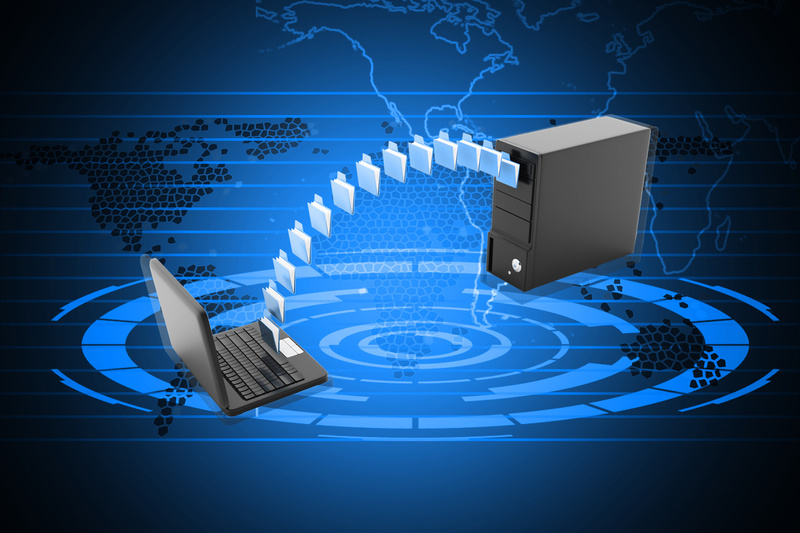 Online or Remote data recovery is yet another method to restore the lost or deleted data. It is same as performing the regular software based recoveries except that this kind of recovery is performed over the Internet without physically having the drive or computer in possession. The recovery technician sitting somewhere else gains access to user’s computer and complete the recovery job online. In this scenario, the user doesn’t have to travel or send the media to anywhere physically. Although online data recovery is convenient and useful in many cases, it still carries some points making it less popular than the classic data recovery methods. 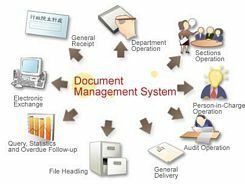 Document Management Software – Document Management Software is used to track and store electronic documents and/or images of paper documents. It is usually also capable of keeping track of the different versions created by different users (history tracking). The term has some overlap with the concepts of content management systems.